Waste management Sales, Services & Consultancy. Compact design makes this machine ideal for locations where space is at a minimum e.g. garage forecourts, retail outlets, offices, pubs, restaurants and fast food outlets. Suitable for small volumes of waste! 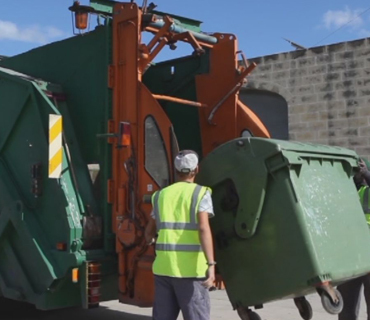 Waste collection is a part of the process of waste management. 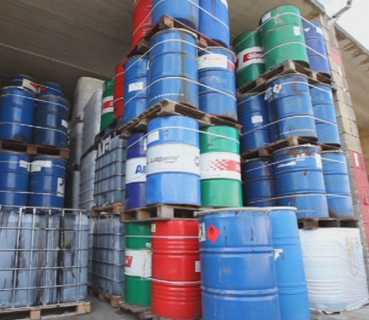 It is the transfer of solid waste from the point of use and disposal to the point of treatment. 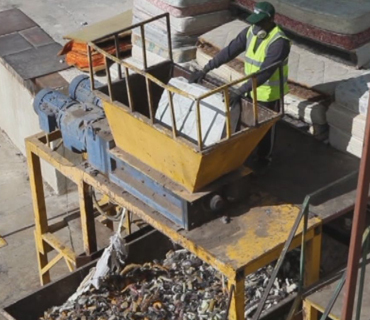 Waste collection also includes the curbside collection of recyclable materials that technically are not waste, as part of a municipal diversion program. This entails remanufacturing the recovered product back into the same product. An example is recovered aluminum cans made into new aluminum cans, or a recovered clear glass bottle made into a new clear glass bottle. In theory, all six of the six resin types used to make packaging plastics are candidates for primary reprocessing. In reality, however, primary reprocessing is rare. Recycling is one of the best ways for you to have a positive impact on the world in which we live. Recycling is important to both the natural environment and us. We must act fast as the amount of waste we create is increasing all the time. 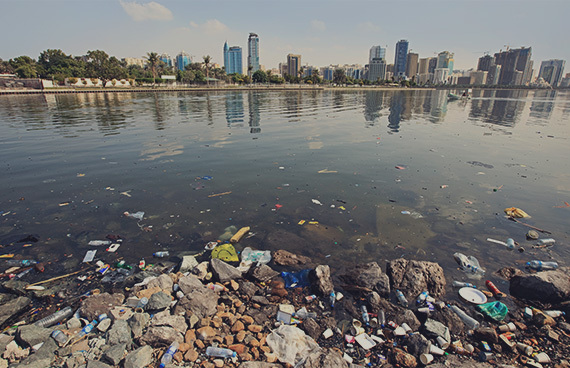 The amount of rubbish we create is constantly increasing because: Increasing wealth means that people are buying more products and ultimately creating more waste. Increasing population means that there are more people on the planet to create waste. New packaging and technological products are being developed, much of these products contain materials that are not biodegradable. New lifestyle changes, such as eating fast food, means that we create additional waste that isn’t biodegradable. There are several methods for collecting recyclables, including curbside collection, drop-off centers, and deposit or refund programs. 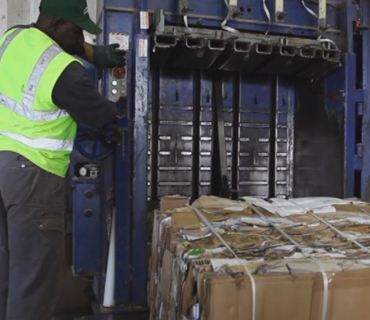 After collection, recyclables are sent to a recovery facility to be sorted, cleaned and processed into materials that can be used in manufacturing. 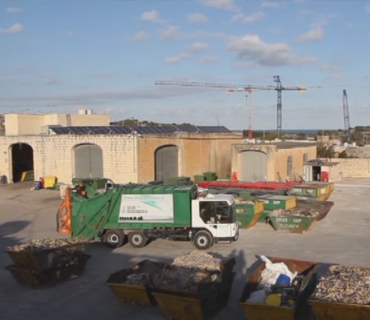 Recyclables are bought and sold just like raw materials would be, and prices go up and down depending on supply and demand in Malta. 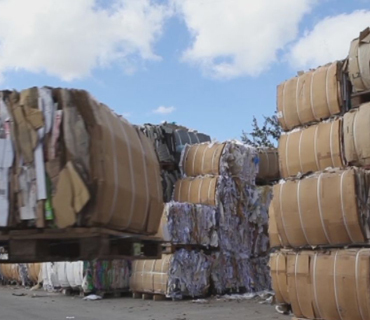 More and more of today's products are being manufactured with recycled content. Common household items that contain recycled materials include the following: Newspapers and paper towels Aluminum, plastic, and glass soft drink containers Steel cans Plastic laundry detergent bottles Recycled materials are also used in new ways such as recovered glass in asphalt to pave roads or recovered plastic in carpeting and park benches.